Yes take a very close look at these little Dutch girls or are they? 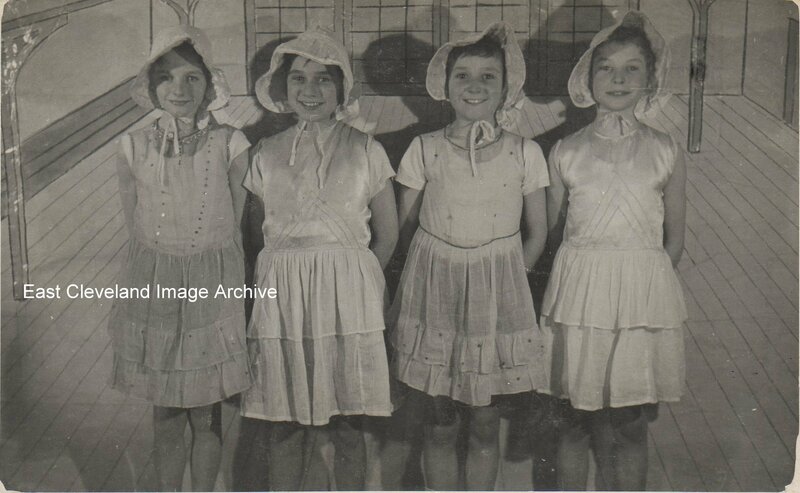 No they are little Dutch boys; taken at one of the pantomimes in the Institute at Skinningrove in the 1950’s. The boys (Left to right) are: Laurence Smith, John Winspear, Eric Rowe and Alec Cuthbert, I don’t think any of them grew up with an inferiority complex, don’t blame me for the photograph it was lent it by one of the boys. Sorry gentlemen. Image and names courtesy of Eric Rowe. 1 comment to Take A Close Look!